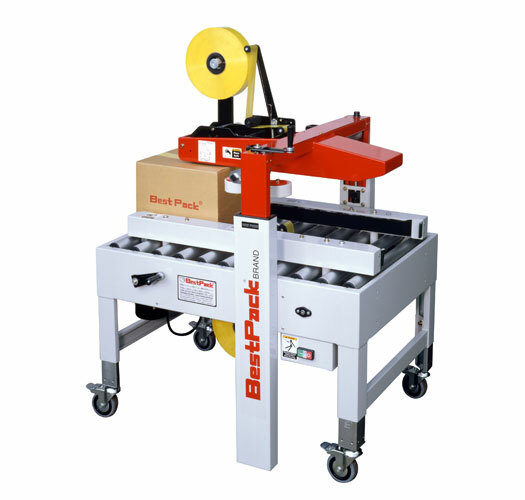 Adjustable manual carton sealer developed by BESTPACK is top-selling sealing machine. It is primarily designed for both light and heavy duty carton. 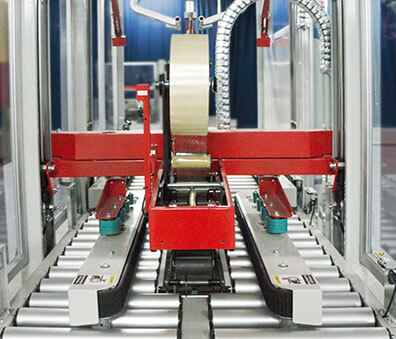 Join good sealing quality with our MSD together! 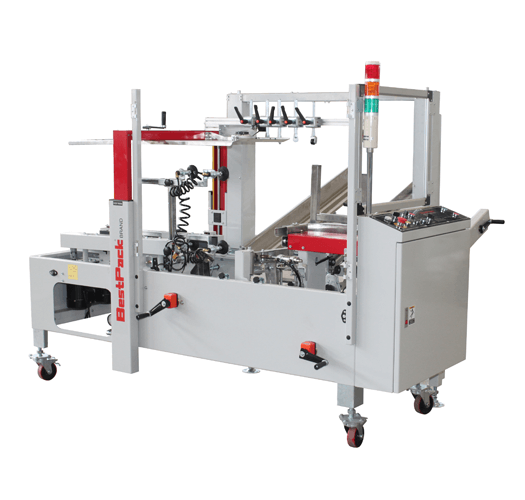 TIEN HENG MACHINERY CO., LTD.
Best pack develops simple operation of semi-automatic carton sealer and flap folder carton sealer which can be very friendly for operators. 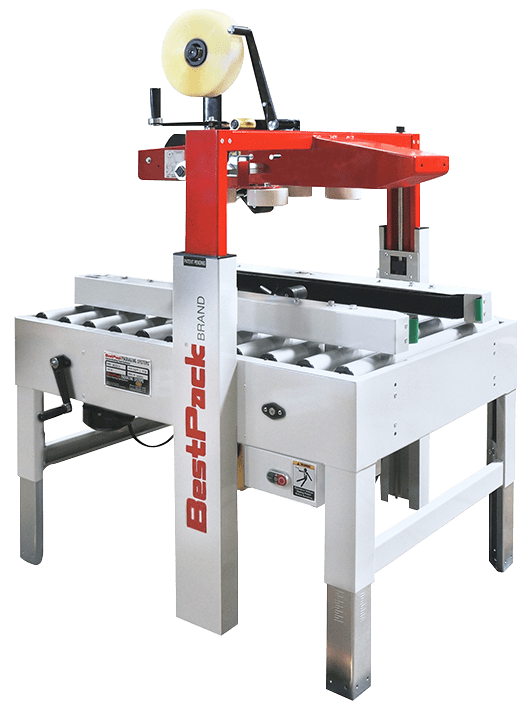 Bestpack is worldwide pioneer manufacturer and exporter in packaging equipment solution with sturdy structure, wide range of carton size, and functional application. 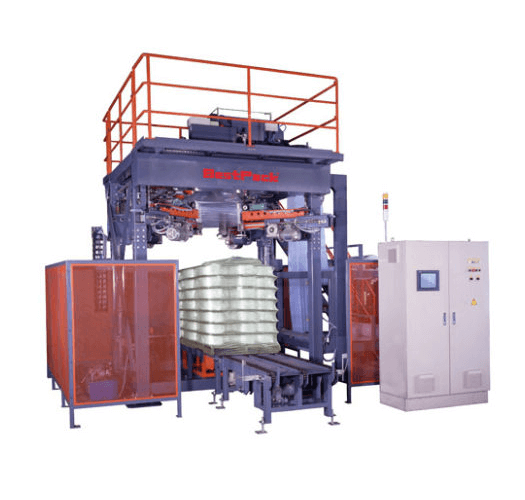 To meet plant demand for packaging equipment, we integrate whole system with product classification, carton erector, carton sealer, pallet load, stretch wrapper, film wrapper, etc. to create high Productivity, Quality, and Efficiency. 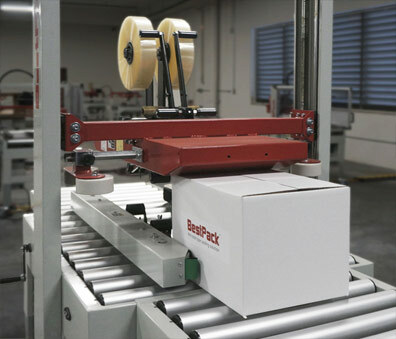 Leading worldwide packaging equipment is developed by Bestpack. 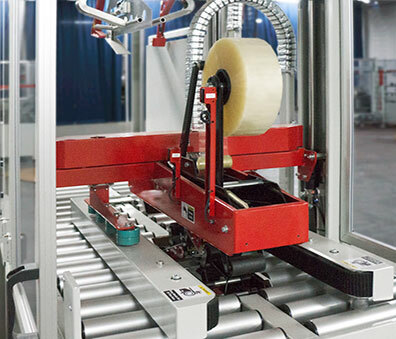 We create easy-to-adjust carton sealers and flap folder carton sealers with sturdy structure, wide range of carton size, and functional application. 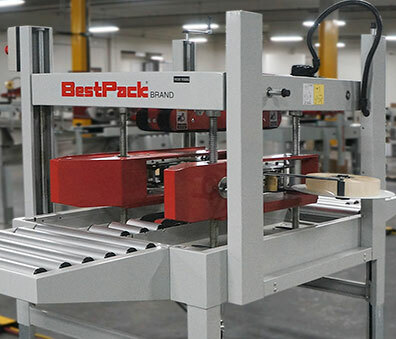 Leading worldwide packaging equipment is developed by Bestpack. We own simple operation of carton erector with sturdy structure, functional application and automatically detect cartons size. 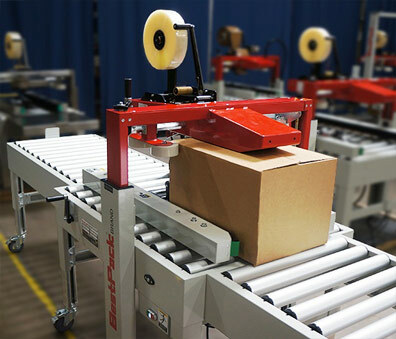 To save time and human resource, Best pack develops simple operation of stretch wrapper which can be very friendly for operators to control speed and degree of tightness. 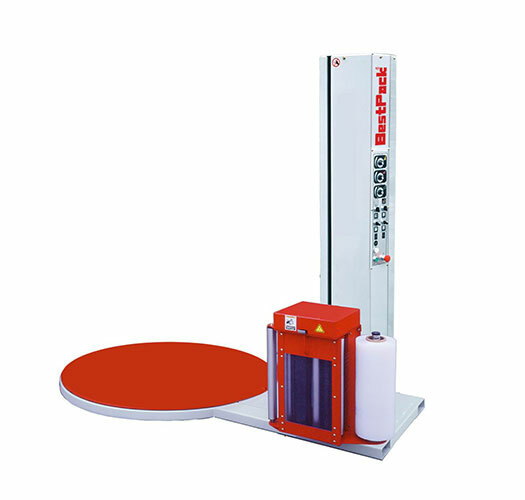 Cold shrink machine can save energy with fast speed, high safety factor and high cost effective. With stable packaging, it is safe to transport the cargos. 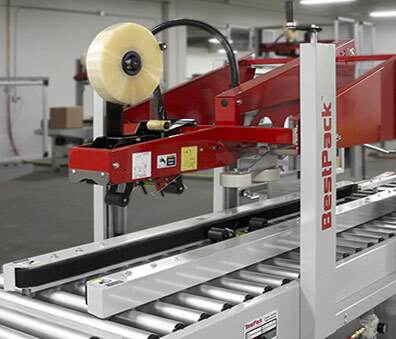 Bestpackis an omnidirectional packing industry with international and professional designlevel. 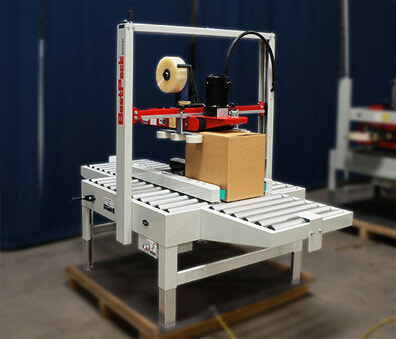 Enhance your productive efficiency with our sealing machine!